Welcome to another sketch challenge! This month’s sketch is a great one for those multiple-picture moments. 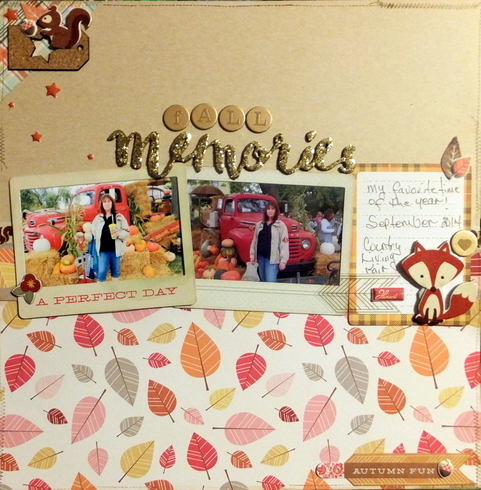 Here is what some of the creative team made using the September Hello Hello kit. This month’s random winner will get this fun Dear Lizzy prize pack. For your chance to win, make a layout using the sketch above and share it with us on either this blog post by commenting with a link or on the Scrapbook Circle Facebook page. You have until Sept. 23rd to play along and we’ll announce the winner on Sept. 25th. I’m BACK! After not being able to play along the last couple of months die to my craft room remodel, I am finally all settled in and I LOVED this sketch Diana (of course, I always dig your sketches) I used it for this page documenting my granddaughter’s breakfast with her special friend. Here is my take on this month’s sketch challenge. I loved making this one! Loved this sketch and the inspiration is amazing!! Such great sketch! I was thrilled to play along! Finally had a chance to play along with your sketch! So fun, thanks. I know it’s a little late since the winners are already posted but I still wanted to share my take on the challenge! My first ever Scrapbook Circle sketch challenge!